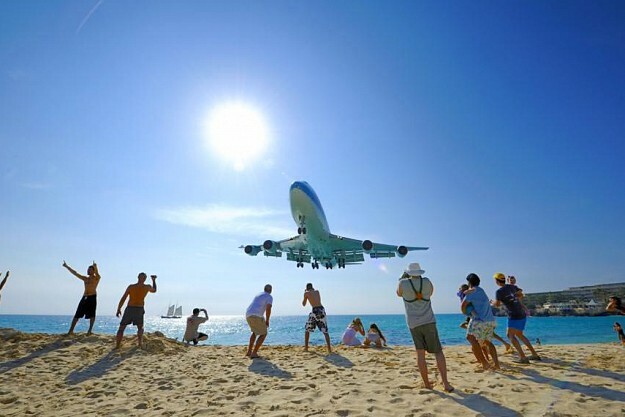 Your Orient and Maho Beach Break Combo Tour begins when your friendly tour guide picks you up in an air-conditioned vehicle at St Maarten cruise port. 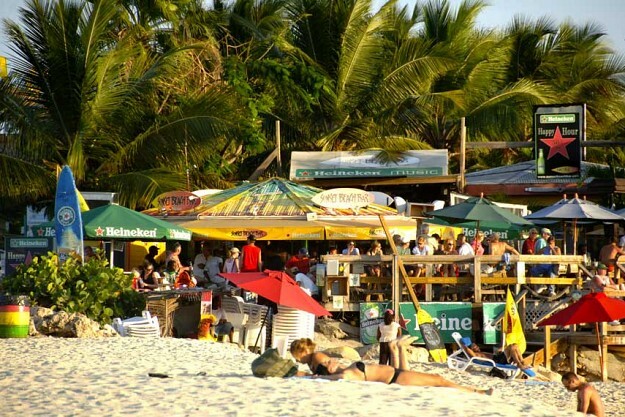 First stop will be the Orient Beach. 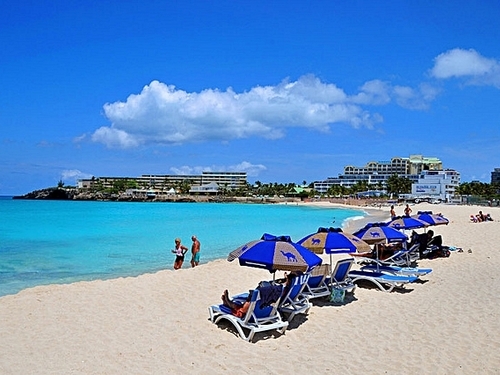 Orient Beach is St Maarten’s longest beach, equipped with complete tourist amenities. 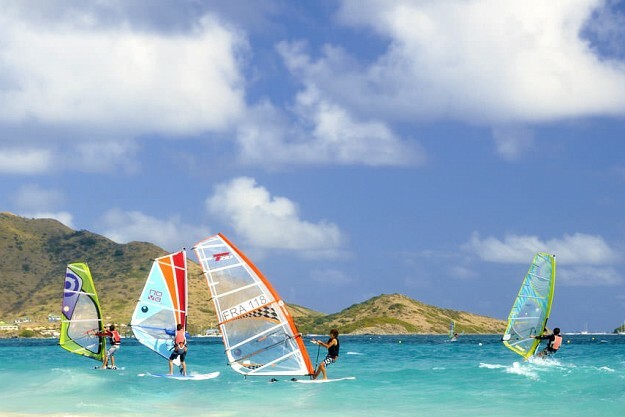 You’ll have plenty of beach bars and restaurants to choose, including jet skiiing, sailing, paragliding or venture to the clothing optional section of Orient Beach. 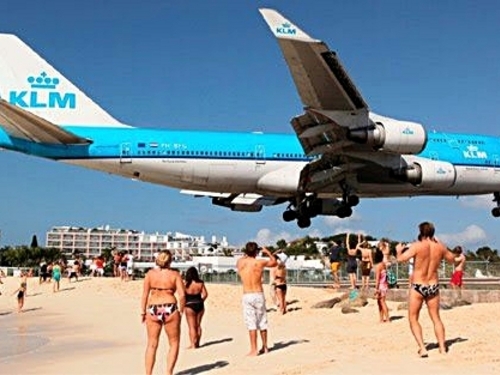 After 2-hours at beautiful Orient Beach, you will be transported to Maho Beach, known for its close proximity to Princess Juliana International Airport and the planes that fly close overhead. The arrival time will be around midday just in time to see large aircraft's coming in for a landing at Juliana airport. 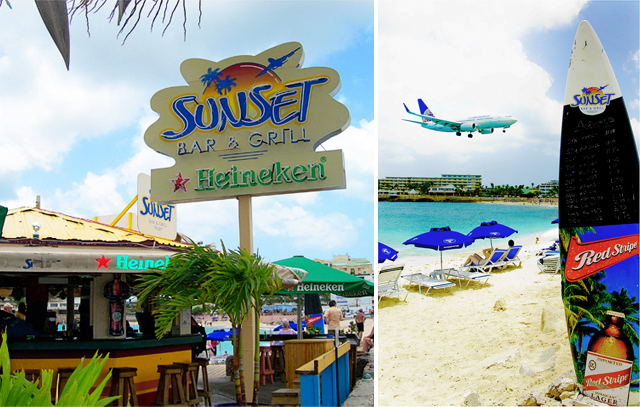 Enjoy lunch at Sunset Beach Bar and Grill (own expense) while you listen to the live feed from the control tower. 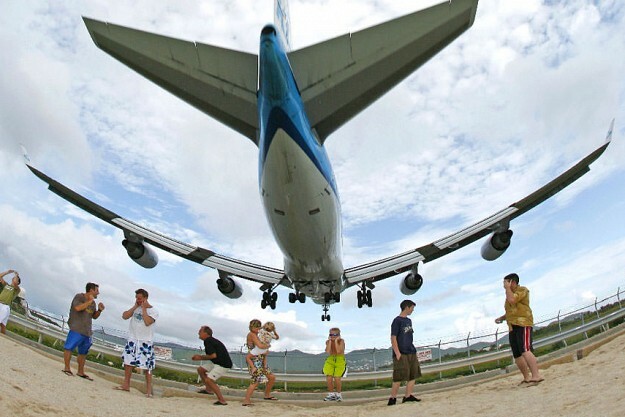 Then, watch airplanes loom overhead as they approach the runway, and feel the tremble of the jet blasts of departing flights. 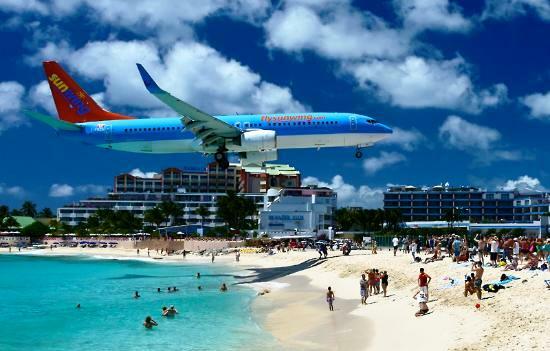 Spend approximately 2-hours at Maho Beach, relax and feel the cool Caribbean breeze or stroll along the pure white sand. 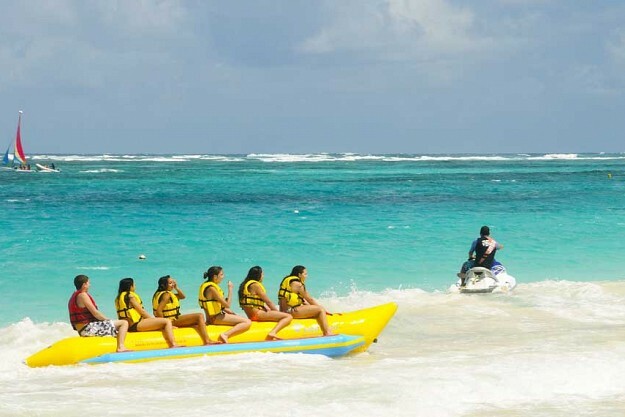 Your tour guide will transport you back to the cruise port or hotel at the end of your Orient and Maho Beach Break tour. 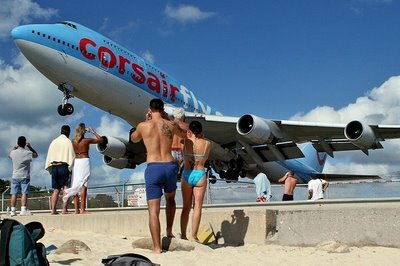 •	Bring your bathing suit, towel, camera, sunglasses and sunblock. •	Child under 3 are free! 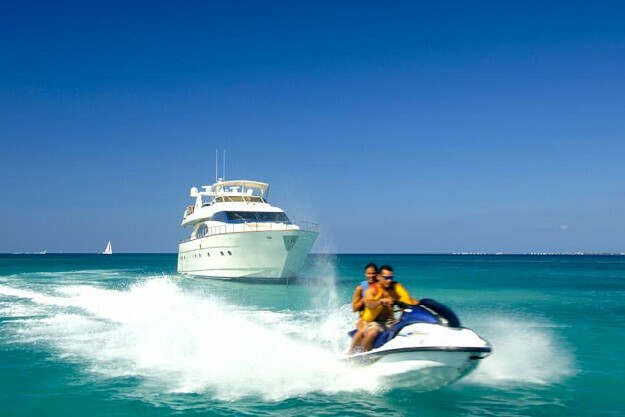 •	You have the option to stay in downtown Philipsburg and return to the ship/hotel on your own. it is approximately 4 minutes by land/water taxi or 15 minutes (approx.) walk to St. Maarten port. Tour departs from St Maarten cruise ship port. Complete meeting instructions will be printed on your voucher. We enjoyed our excursion to the beaches. Our ship was late arriving in St Maarten and with the time difference, we were late. But you still got us transportation to the first beach which we appreciated. This is our second time using Jaital and have been pleased. We have spread the word to fellow travelers. Our many thanks for an enjoyable experience. The tour was amazing. Got to visit maho and orient beach at a good price. Oscar was friendly and very knowledgeable. I most definitely recommend taking this tour. Very knowledgeable and friendly tour guide. plenty of alcohol at a great price. Excellent tour combination. Rumpunch and beer was definitely a plus!